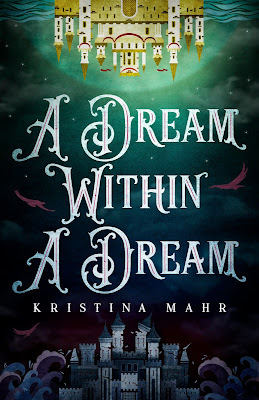 YA Bound Book Tours: Blog Tour Kick-Off: All That We See or Seem & A Dream Within a Dream by Kristina Mahr! 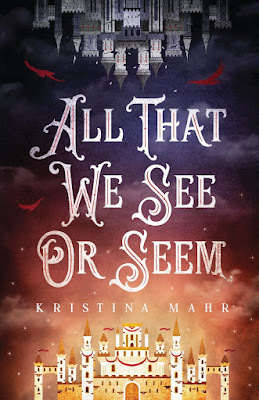 Blog Tour Kick-Off: All That We See or Seem & A Dream Within a Dream by Kristina Mahr! YA Bound Book Tours is organizing a Blog Tour for: All That We See or Seem & A Dream Within a Dream by Kristina Mahr. This tour will run from March 25th to 29th. Check out the tour schedule below. 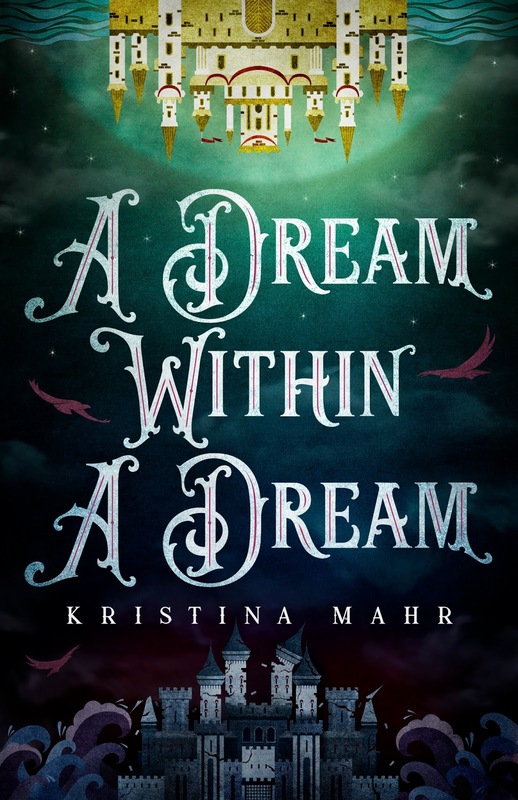 Torn between two lives, Reeve struggles to remember what's real, until night and day collide, with a revelation that threatens all of Acarsaid. Blog Tour Kick-Off: The Sandbox by J.W. Patrick! 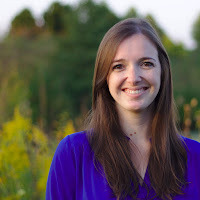 Social Media Blitz: The Sandbox by J.W. Patrick! Review Copies Available: Shore by Enrique Rosado! Book Blitz Sign Up: The Sandbox by J.W. Patrick! Book Blitz Sign Up: Enlightenment by Reno Ursal!